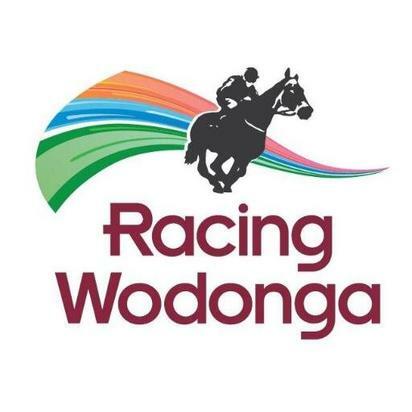 Three Widdison runners at this stage will saddle up to the Wodonga and District on Saturday, May 20 with showers forecast racing on the current Soft six. The first of the stable runners will enter in race two with Baby Zara returning from a spell to compete in a BM 64 handicap over 1100 m with Lester Grace aboard jumping from barrier five. Baby Zara is a four-year-old Bay mare having won on two occasions and placed four times from 12 starts winning prize money exceeding $37,000. Last time out she raced at Wangaratta on January 26 finishing nine of 12 with Brendan Ward the pilot landing 7.10 lengths behind the winner. Race 5 will see two Widdison runners compete in a BM 78 over 1400m with Baby Don't Cry to be ridden by Craig Robertson jumping from barrier seven and Murdoch's Joy to compete first up with Lester Grace aboard jumping from barrier one. Baby Don't Cry is a five-year-old Bay me having raced on 23 occasions for five wins and six placings earning prize money exceeding $131,000. Last time out she raced at Caulfield on April 29 finishing midfield six of 12 with Luke Nolan landing 3.8 lengths behind the winner. Murdoch's Joy is 9-year old chestnut gelding having raced 58 times for seven wins and 17 placings earning prize money exceeding $180,000. Last time out he raced in the Cootamundra Cup on December 10, 2016 with Michael Heagney, landing the prize by three lengths in advance of Moroccan Ruby in a time of 1:34.27. Best of luck to connections on Saturday at Wodonga.